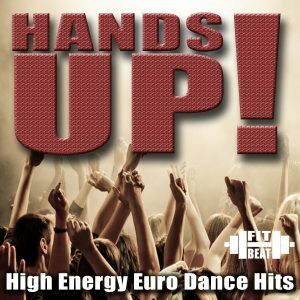 The perfect introduction to the classic “Euro Techno Dance Sound”! 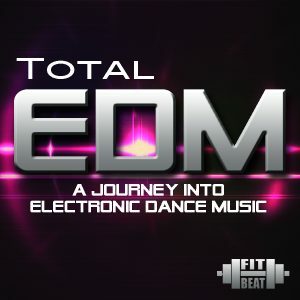 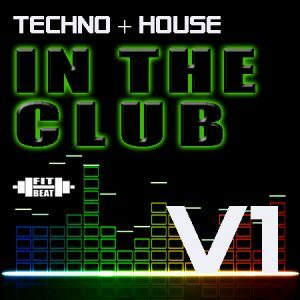 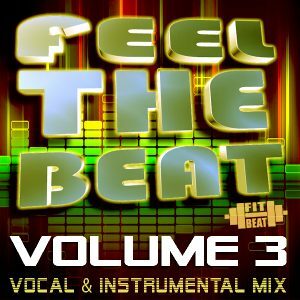 This is a fantastic collection of Euro Techno EDM hit tracks from world class European dance music producers! 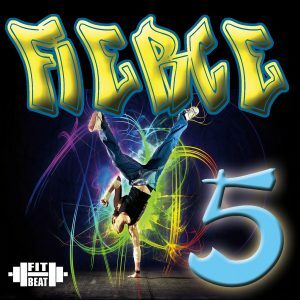 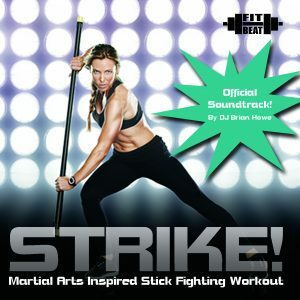 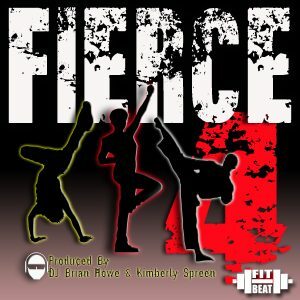 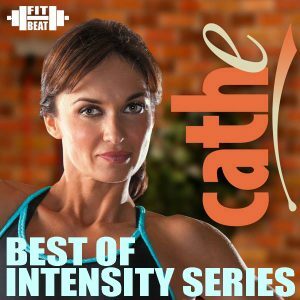 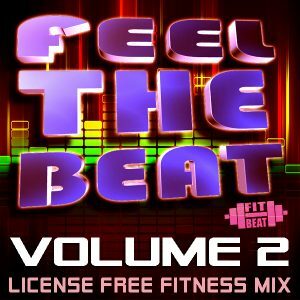 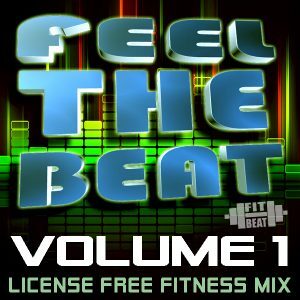 THESE SONGS WERE FEATURED IN “INTENSITY SERIES” DVD WORKOUT PROGRAM BY CATHE FRIEDRICH!